Local merchants are coming together to help make your holiday shopping easier this season. 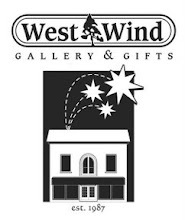 Join us for TWO Moonlight Shopping Evenings with extended store hours the last two Fridays before Christmas. Most businesses will offer a special in-store promotion, event or activity, so gather up a group of friends and make an evening of it. With a varied collection of unique shops and services in Bancroft, you're sure to find just what you're looking for. 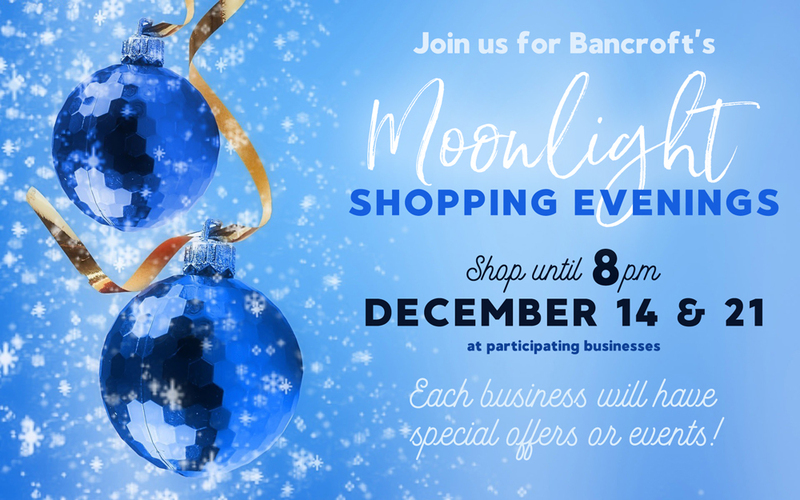 Join us for TWO Moonlight Shopping Evenings with extended store hours the last two Fridays before Christmas. 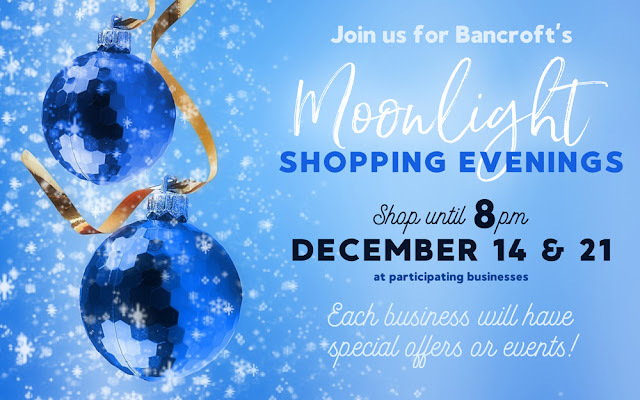 Bancroft's merchants are coming together to help make your holiday shopping easier this season!